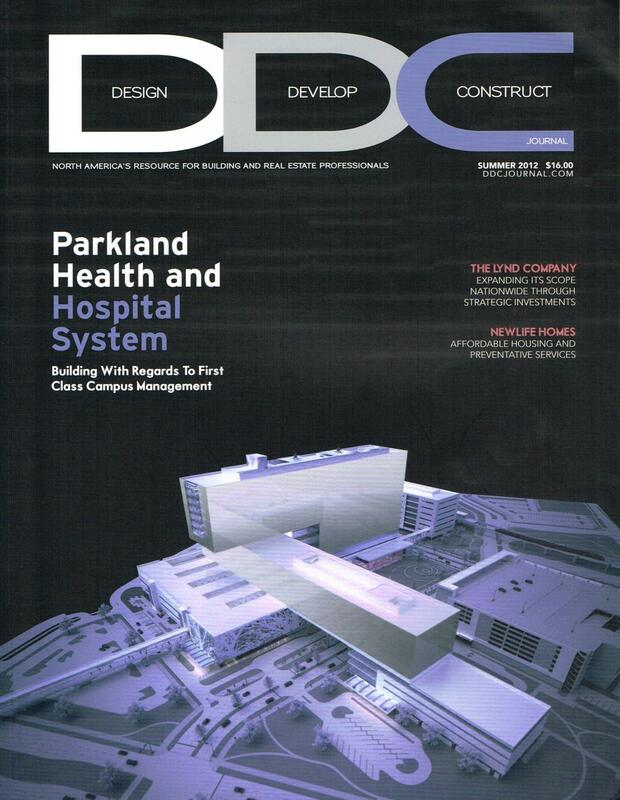 SchoolStreet Featured in the DDC Journal! 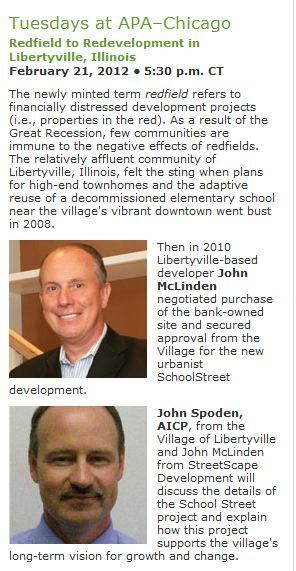 SchoolStreet’s John McLinden, and Libertyville’s John Spoden AICP, will give a talk at the APA, Tuesday February 21st at 5:30 pm. John and John will be presenting the SchoolStreet project and discussing the benefits of its thoughtful planning for both the residents of SchoolStreet and Libertyville as a whole. See the Existing Spaces of SchoolStreet Lofts! Interior Demolition has begun at the SchoolStreet Lofts School Building! We have recorded the old classrooms as virtual tours so that you can see what they looked like before we begin transforming them into peoples’ homes and lofts. SchoolStreet in the Chicago Tribune Again! Sarah Susanka’s Not So Big philosophy and SchoolStreet Homes are mentioned in an article by Jeffrey Steele in Friday’s ‘Chicago Homes’ section of the Tribune. Have you resolved to go on a diet and shed pounds in the new year? Why not also put your home on a diet in 2012? It makes sense, said Sharon Kreighbaum, author of the new book “Is Your House Overweight? Recipes for Low-Fat Rooms” and owner of Staged Makeovers in Hudson, Ohio. When a house is overweight, it feels uncomfortable and sluggish and weighs on occupants, said the interior designer and home stager. 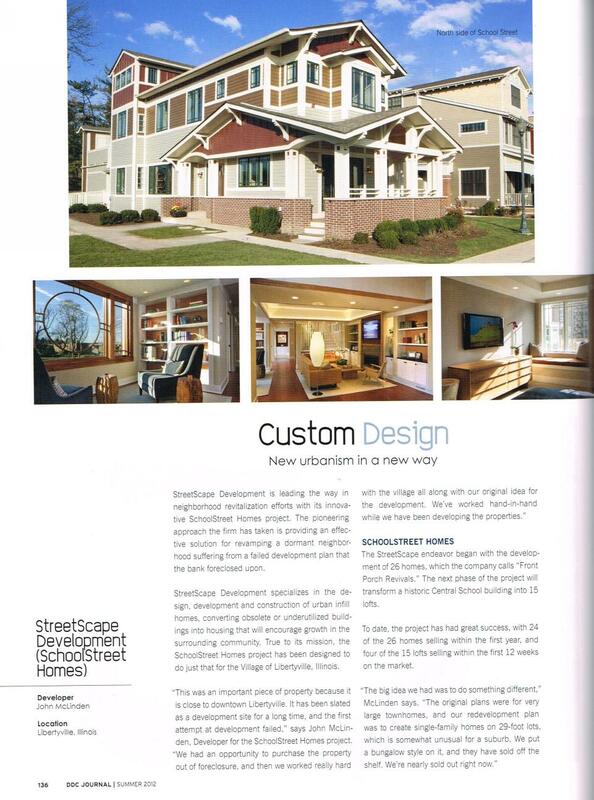 Our Sarah Susanka designed showhouse on SchoolStreet was recently featured in Realtor Mag! Make sure to check out the article and watch the video tour by Sarah herself. Sarah Susanka’s newly-constructed ‘not so big house’ in Libertyville, Ill., provides smart ideas for comfortable living in fewer square feet. Sarah Susanka delivers. For more than a decade the architect has been designing “Not So Big Houses” and writing books about them. Fans have studied the pictures, reread the texts and tried to imagine exactly what she had in mind. For people in the Chicago suburbs, the wait is over. The first “tract” house designed by Susanka is built, decorated and open for tours. SchoolStreet on the Front Page of the Chicago Tribune’s Real Estate Section! 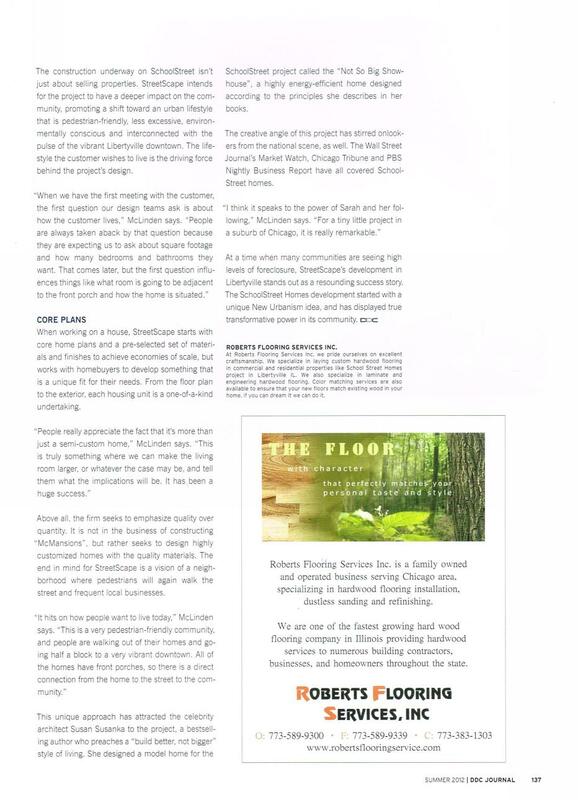 SchoolStreet and the Not So Big® Showhouse were featured on the front page of the Sunday Real Estate Section of the Chicago Tribune. For the past 12 years, architect Sarah Susanka has espoused the need for houses that are smaller, yes, but also more practical and eminently more livable. She’s written books, given presentations and worked privately for homeowners. Now, with the era of the McMansion in the rearview mirror for many, Susanka has partnered with a Chicago-area developer to construct a “not so big” home in Libertyville to show consumers what she has been talking about all these years. 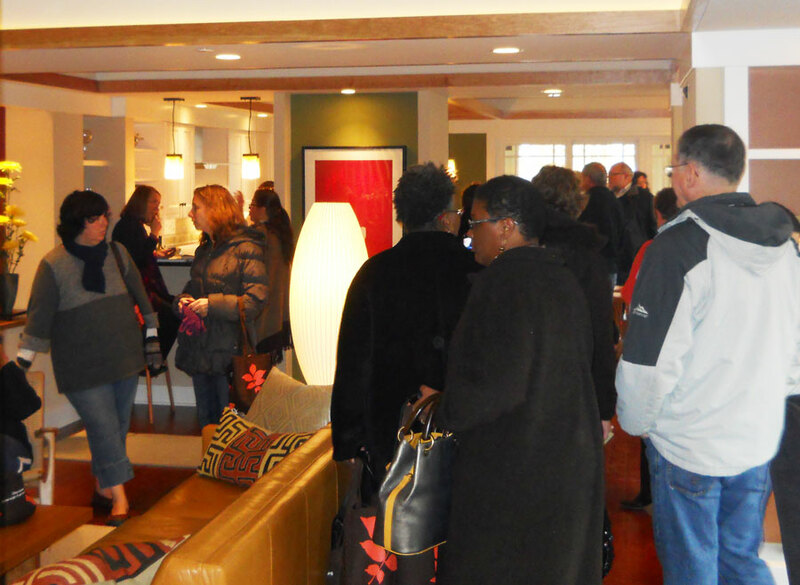 Over 500 People Attend the Not So Big® Showhouse Grand Opening! Despite the gray skies, and blustery weather, over 500 people showed up to get the first glimpse of the Not So Big® Showhouse, and meet the architect, Sarah Susanka. If you didn’t have a chance to see it today, there is another open house Sunday from 1-4pm. Spread the word, and come see Sarah Susanka’s Not So Big® design concepts firsthand! MainStreet Libertyville is in the midst of “Design Week,” which highlights all of the businesses in the downtown that offer a service or a product pertaining to home décor or design. “We decided to highlight our resources for home design and products in conjunction with the public opening of the ‘Not So Big’ Showhouse designed by acclaimed architect Sarah Susanka for the School Street Development at 138 School St. on Nov. 19,” said Pam Hume, MainStreet Libertyville’s executive director. Some of the participating stores include A Perry Designs and Builds, Arden’s Fine Furniture, Buss Floral Shop, Curtis Frame/Back Alley Gallery, Eclectic Design, Great Rooms, How Impressive, Idea Design-Build, Leggy Bird Design, Motif, Parkview Gourmet, Someone’s in the Kitchen, Studio West, Sweet Peas Design and Chelle Design. Chicago Tribune Article on New Urbanism! Check out Sarah Susanka’s Minazine! Unless otherwise noted, all other media is licensed under a Creative Commons Attribution-NonCommercial-ShareAlike 3.0 Unported License.